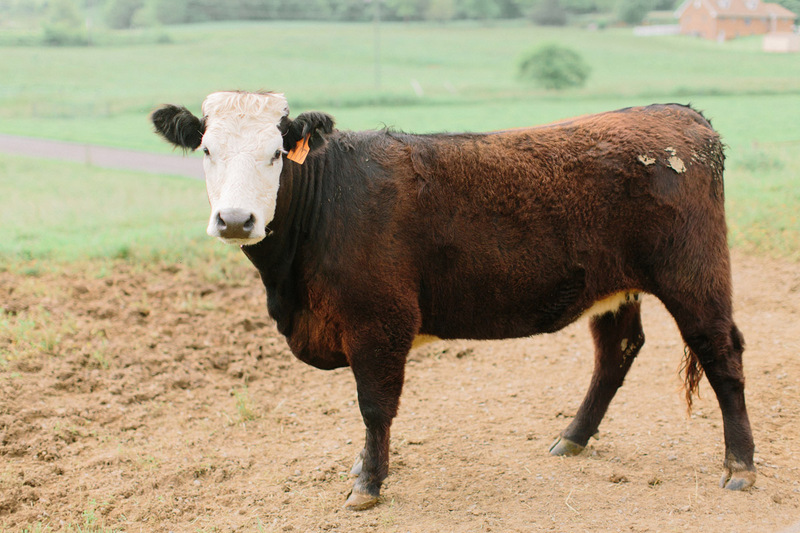 Taste The Difference: Grass-Finished Cattle Provide Optimally Marbled All-Natural Beef. At Sunrise Farms, we practice intensive grazing, moving the cattle from paddock to paddock in pesticide-free pastures for the health of our animals and land. Our cattle freely roam among healthy grasses to eat a natural amount of food. We never crowd our cattle, giving them plenty of room to graze. Grass-finishing on fertile pastures helps produce well-marbled all-natural beef that tastes incredible! Our All-Natural Beef Is Available In Our Storefront Or Convenient Regional Delivery. Enjoy All–Natural Beef From Healthy Herds With No Added Hormones Or Antibiotics. 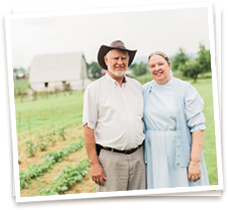 The Sunrise Farms difference goes beyond our commitment to non-GMO feed. We supply beef with no added hormones and no antibiotics. We provide healthy pastures, food, water, and shelter for our cattle to maximize their health. Sick animals are treated humanely and with natural remedies. If need be, sick animals are treated with antibiotics and sold on the commercial market. They are not processed for beef sales at our farm. 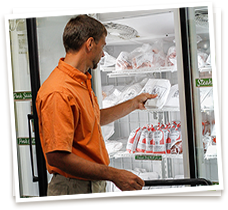 Careful Management Of Every Step In The Process Keeps Beef Prices Affordable And Competitive. By carefully managing each step in the farm to retail process, we are able to maintain high standards of quality without additional costs for certifications. This means affordable, all-natural beef for you from a farm you can trust. Come visit our storefront and see our happy and healthy animals for yourself! Take home some beef for one of our family recipes and sign up for the Sunrise Farms email list for specials and seasonal discounts. Contact Us Or Visit Us For Non-GMO All-Natural Beef Today.